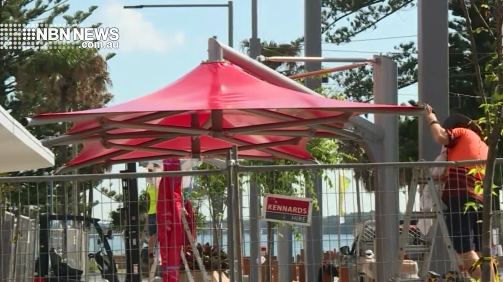 Port Macquarie’s Town Square is undergoing some minor changes in a bid to improve the safety of the area. The existing umbrellas which could only be used in good weather, are being replaced with eight new shade structures. Funding from C-B-D property owners, through the Town Centre Master Plan, made the $200,000 project a reality. Works are expected to be complete in two weeks’ time.